Opt in here to receive occasional updates about our projects and events. You can also keep up-to-date with our work through social media by following us on Twitter and Facebook. 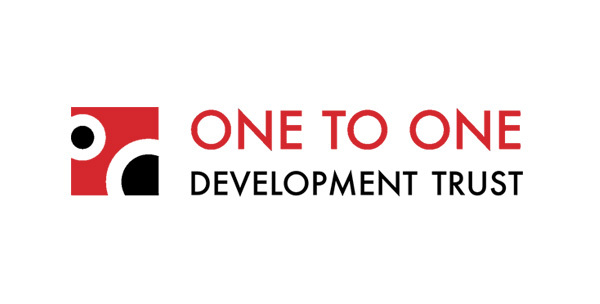 One to One Development Trust will use the information you provide here to be in touch with you occasionally with our event and project updates. Please note that we only ever send communication about our own events, opportunities, projects and news. You can update your details or unsubscribe from our mailing list at any time.